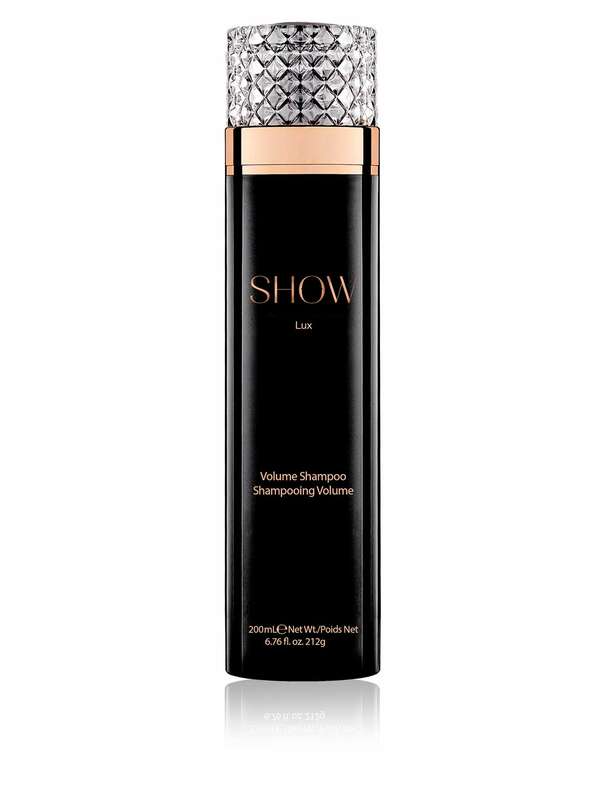 SHOW Beauty Lux Volume Shampoo is a lightweight Volumising Shampoo lifts hair from the roots, adding supreme bounce and fullness. Wheat Protein based copolymers boost volume, helping hair look and feel fuller, whilst Pro Vitamin B5 improves hair manageability, body and bounce. Extracts of Caviar and White Truffle enrich hair with amino acids and minerals, moisturising hair and adding tensile strength.